1. Blend spinach, mint leaves, and ripe cantaloupe until smooth. This out of the ordinary, minty, chocolatey smoothie is packed with anti-inflammatory spinach, antioxidant rich cacao nibs, and creamy almond milk. If you don’t have cacao nibs at home you can use either raw cacao powder or just regular old cocoa powder. Beetroot is a natural circulation booster and an excellent source of folic acid. and a very good source of fibre, magnesium, iron and potassium. 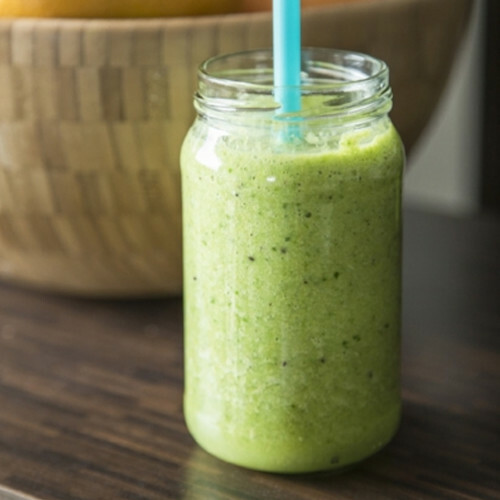 This deliciously vibrant smoothie, enjoyed for breakfast or as a snack packs a powerful flavour punch.